The Head of Hydra (the Water Serpent) looks down on us from just above right center. A western body of the Water Serpent then sprawls to the left, marked best by the bright star Alphard (Alpha Hya) down and to the left of center. 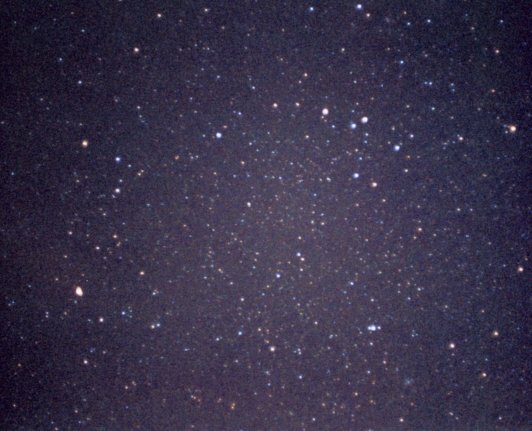 Bright Zeta and Epsilon Hya are respectively the left and right-hand stars of the ragged circle that makes the Head. which also includes (continuing clockwise) Delta, Sigma, and Eta. Rho is just down and to the left of Epsilon. Omega is to the left of Zeta, while Theta is to the left and a bit down from Omega. Southern Cancer is at the upper right corner. 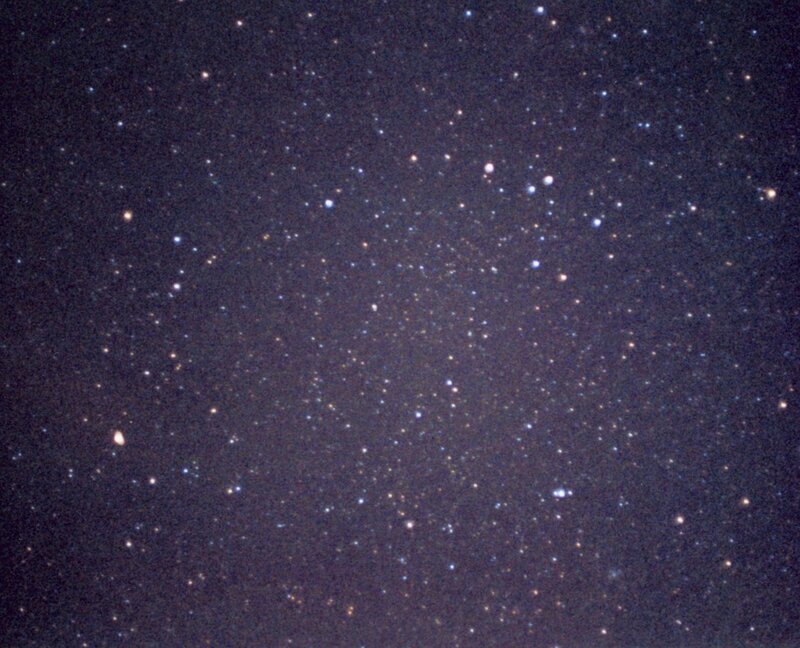 ` The open cluster M 48 is prominent toward the lower right corner. Zeta Monocerotis is just up and to the right of it. See the wide angle view.